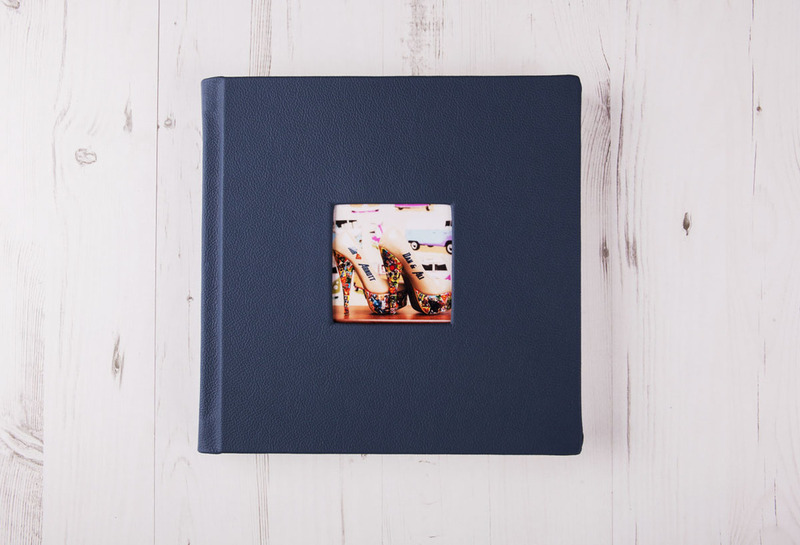 Renaissance albums are hand crafted and are renowned for their quality and build. 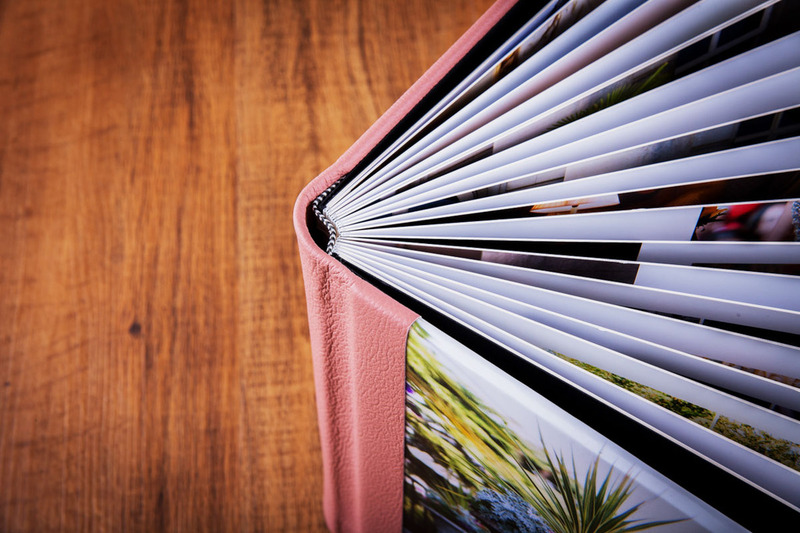 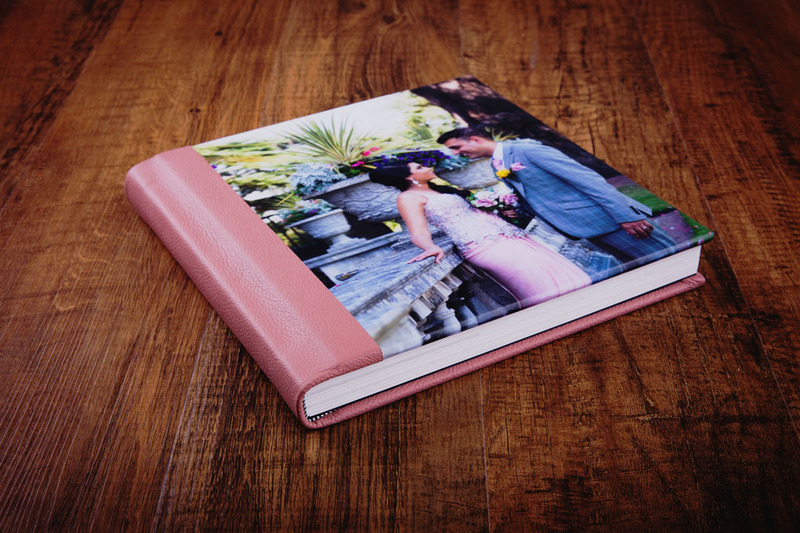 The photographic pages mounted onto solid pages, to give a steady and durable feel. 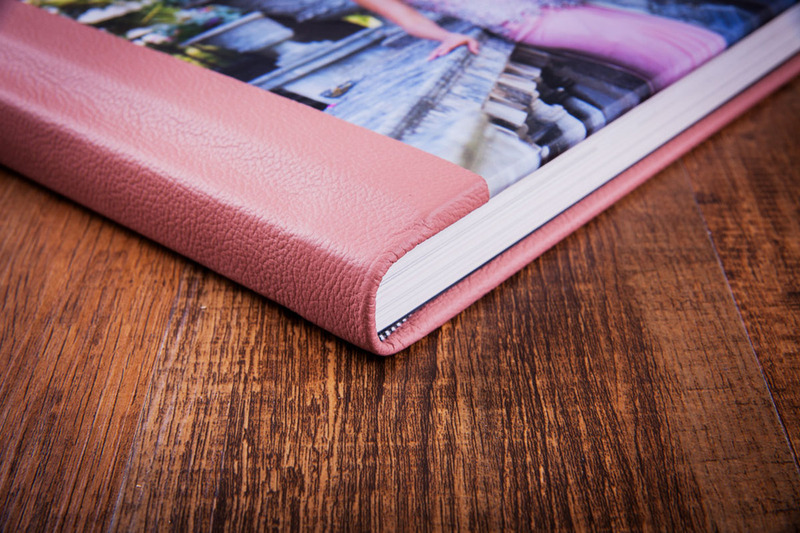 The covers are then stapled and glue bonded to produce a solid book, with a weight and strength that produces a quality look and feel. 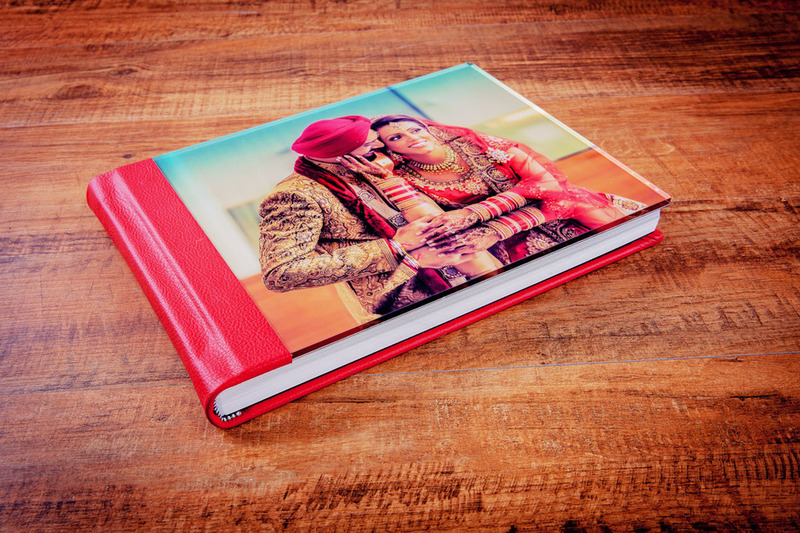 The renaissance albums are the most popular albums that we produce, because they allow for the freedom of creative design that is present with a modern story book album, whilst also encompassing the build and strength of a substantial wedding album.